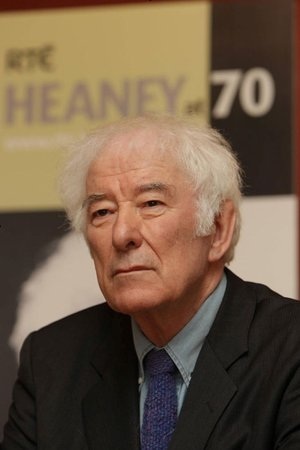 Seamus Heaney at his 70th birthday celebrations in 2009. Photograph RTE. Seamus Heaney was born on 13 April 1939 – tomorrow would have been his 80th birthday. Marie Heaney is filmed in her Dublin home for a new BBC documentary. For the past six months, filming has been taking place - from Bellaghy to Boston to Dublin - for a new feature-length documentary about the life and work of Seamus Heaney, provisionally titled Seamus Heaney: The Music of What Happens. A young visitor leaves a comment at Listen Now Again. Photograph by Andrew Lee. There was cause for celebration at College Green this week, as Listen Now Again, the National Library of Ireland’s wonderful exhibition of Seamus Heaney’s archive, welcomed its 80,000th visitor! One of the last projects Seamus Heaney ever collaborated on was adapting his translations of a series of 15th-century animal fables into a series of short animated films. The original 1979 edition of Field Work, published by Faber and Faber.